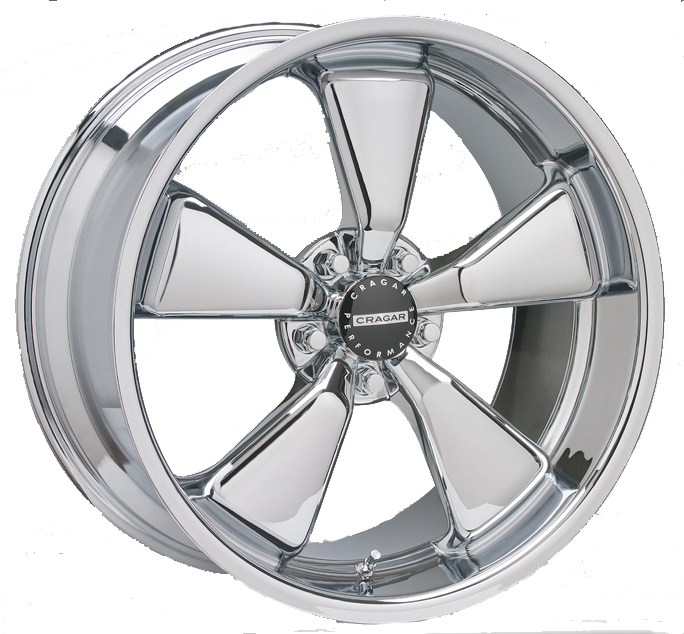 Have you been eyeing a shiny set of new wheels for your ride? 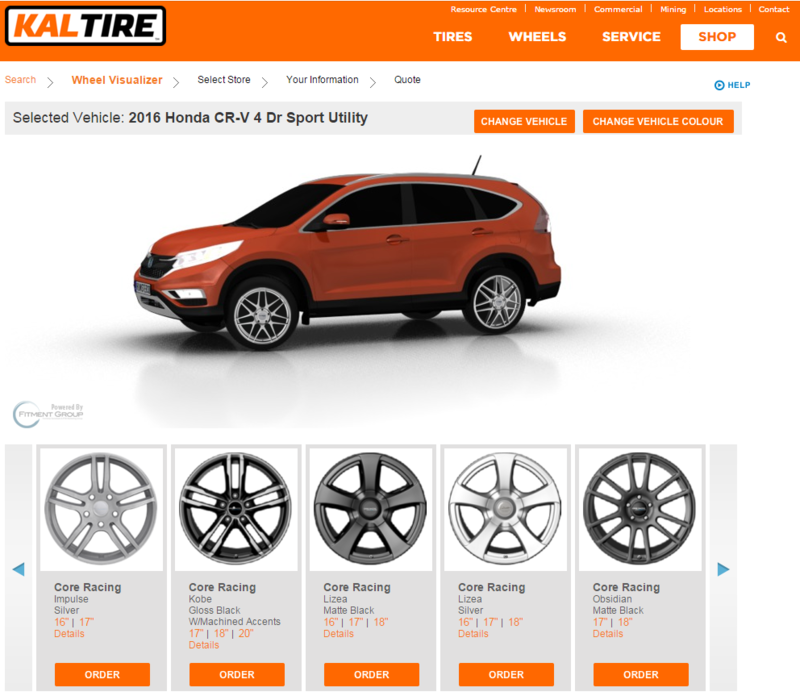 When you’re shopping online for a wheel and tire package and you find the rims of your dreams, at some point you’re going to need to know: Will this wheel fit my car? Whether you’re eyeing the classic look of Cragar Wheels or the dark, rugged appearance of Black Iron Wheels, ensuring you have the right rim size is a big deal. Rim size/diameter. This number, measured in inches, should be the same for the wheels as the tires on your car if you’re buying just wheels, not a wheel and tire package. Bolt pattern. Bolt patterns indicate the diameter of a circle (an imaginary circle) formed by joining the centres of all the wheels lugs. Your bolt pattern might be based on 4, 5, 6 or 8-lug holes. Lug count. This is where it gets tricky, and where it’s best to have an expert on your side. Most cars have a lug count of five, BUT, they can be drilled in at different diameters depending on the manufacturer and the type of vehicle (cars to trucks). For example, European rims could have a lug count of 5×112 mm while a Japanese rim could measure 5×114.3 mm. Offset. The offset number indicates where the wheel sits in relation to your car’s undercarriage. For example, the centre of the wheel on most muscle cars is pretty deep, with half of more of the wheel sitting outside the axle. fig. See how the centre of this Fuel Coupler wheel is set back? In most sizes, its offset is –6 mm. But on modern wheels, the centre is flat and usually rests flush with the wheel itself, moving most of the width to the inside of the axle. fig. On this Black Iron Tomahawk wheel for trucks, the centre of the wheel is nearly flush with the outside, the offset is 15 mm. When it comes to offset, it’s best to consult with an expert. Generally, we recommend following the OE specifications, outlined in your owner’s manual, to ensure your vehicle drives the way the manufacturer intended; however, in some circumstances, offset can and even needs to be changed. Of course, if you’re shopping with Kal, we simply enter the make and model of your vehicle into our system to bring up the all the wheels or wheels and tire package options to suit your vehicle. No calculators required, and you have peace of mind knowing everything has been measured and matched perfectly. 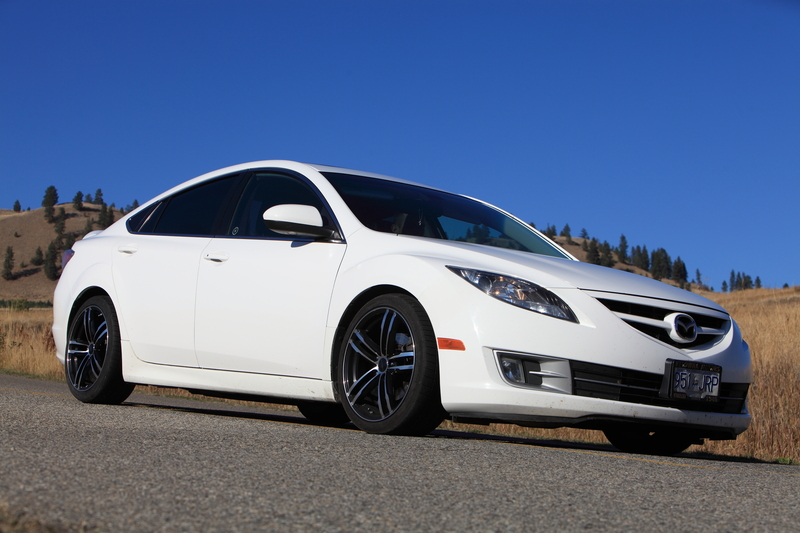 Plus, you get to see how those new rims look on your very own vehicle using our handy rim visualizer. Just enter the year, make and model of your vehicle. 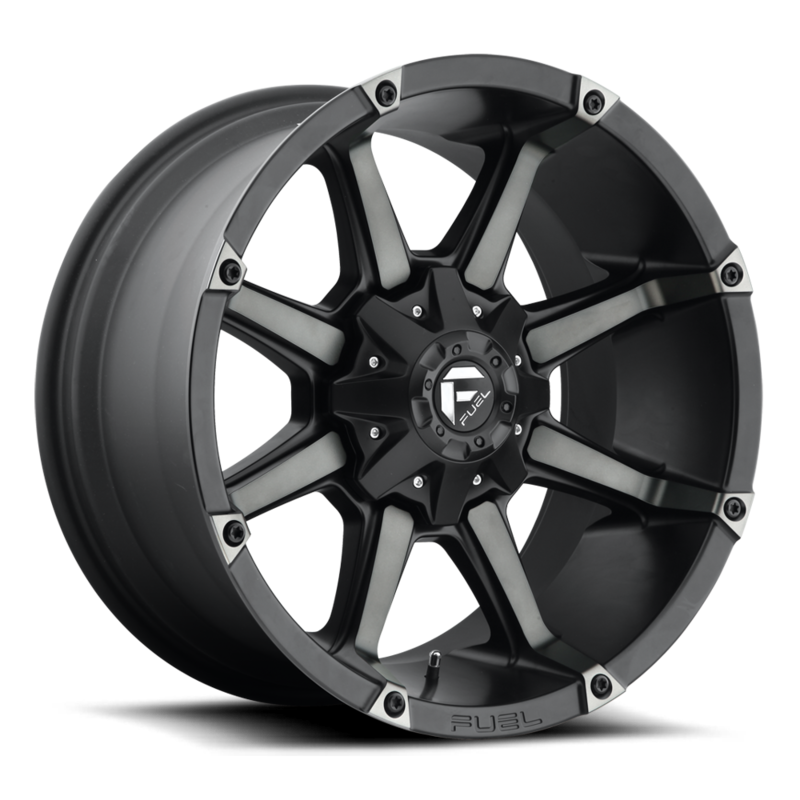 Are you looking for the perfect wheels, or a wheel and tire package that fits, looks fantastic, and, best of all, was installed by professionals? The tire experts at Kal can’t wait to help you stop traffic! Visit one of our Kal Tire locations near you or talk to Kal!